– We urge all international human rights organizations, especially the High Commissioner for Human Rights and the Special Rapporteur on the situation of human rights in Iran, journalists and the media, to condemn these executions and take immediate action to stop these medieval crimes being carried out in the twenty-first century. – We request that the 40 years of execution, public execution and systematic killings be stopped in Iran. Currently executions have turned into an instrument in the hands of the authoritarian rulers of Iran to consolidate their rule and suppress the people. We consider the execution of prisoners as systematic killings carried out by the government. 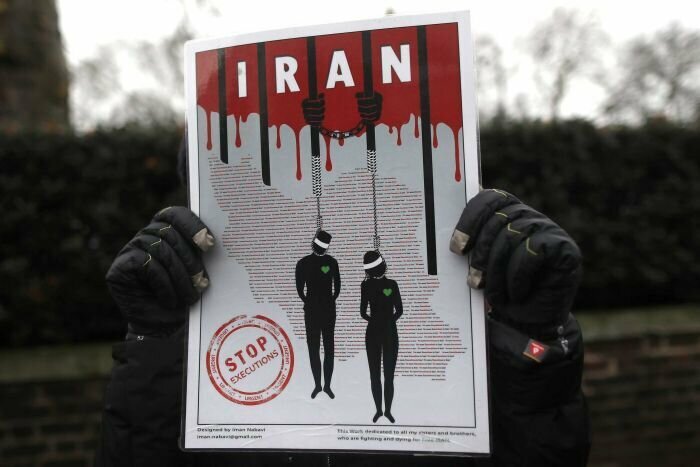 The gallows are not the solution to the Iranian people’s problems. As prisoners who have faced death and execution throughout these years, we call on the families of all death row prisoners, political prisoners and all political and human rights activists to unify and become the voice for the annulment of the death sentence and to aid the people of Iranian in countering this historical calamity.